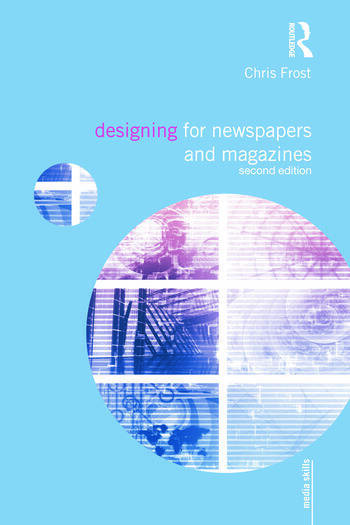 A hugely beneficial introduction to students and professionals in print media and design, Designing for Newspapers and Magazines offers guidance on how to produce attractive publications and how to tailor them to their target audience using colour, text placement, typography and images. Written by an experienced journalist and designer, the book details the elements of good design and provides instruction on how to get the most of computers and computer-aided design. Chris Frost is head of journalism at Liverpool John Moores University. He has worked in journalism for 30 years as a reporter, sub-editor and editor. He is the author of Media Ethics and Self-Regulation and Reporting for Journalists.